Getting to these places isn't easy but it's definitely worth it. Escape to one of these remote vacation destinations and discover everything that these places have to offer. Feel like going on a road trip with a beautiful view? 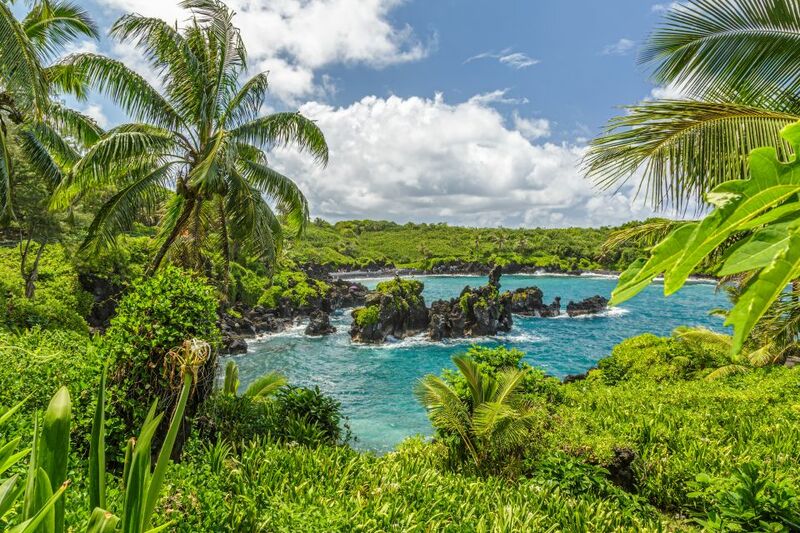 Why not take the road trip of a lifetime on the 'Road to Hana'? This lonely stretch of highway from Kahului to Hana is around 65 miles. It takes about 2.5 hours to drive down this road and it's the perfect route for roadtrippers that want to see some beautiful sights. 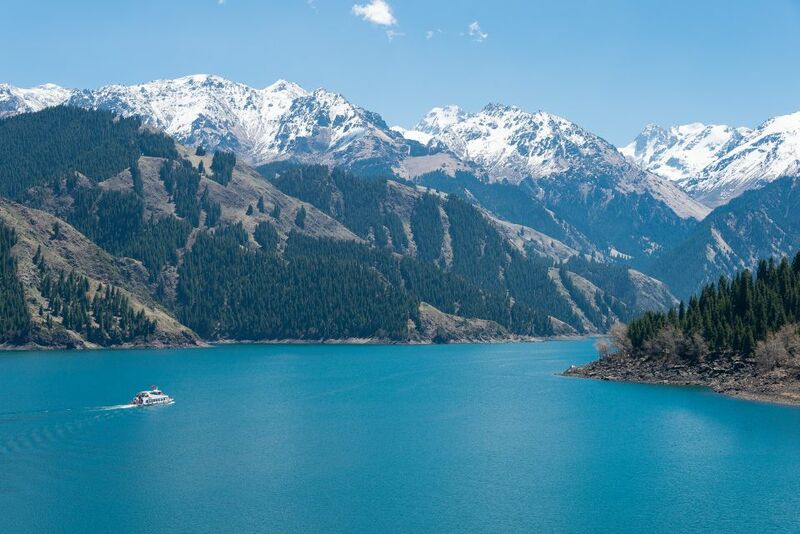 This natural beauty is situated 68 miles east of Urumqi. In the summer this beautiful place is an ideal cool resort. Whether you go fishing at dusk or take a boat out on this incredible lake, this wonderland will give you the retreat that you're looking for! Mountain, volcano and rice views are the norm in this part of the world. 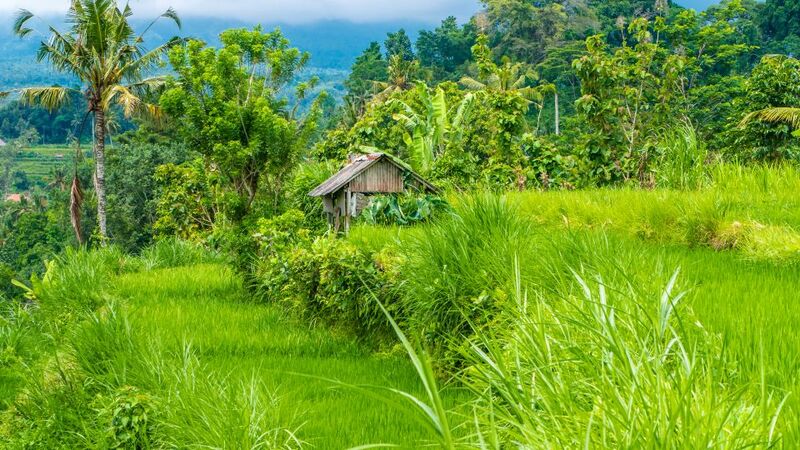 Walk along the many hiking trails that take you through the valleys of the Unda river, coffee and cocoa plantations and enjoy the rural life of Bali. 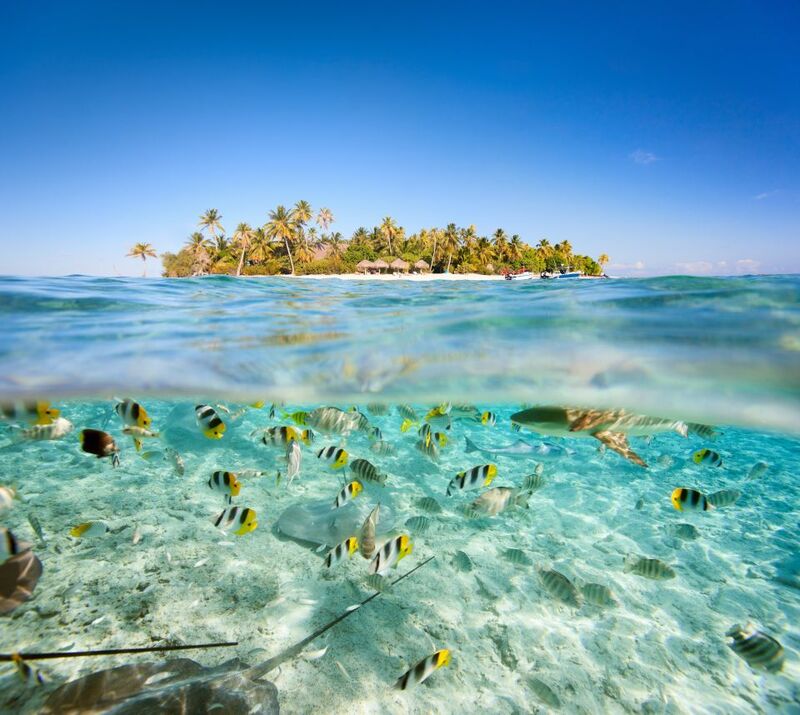 This French Polynesian island is popular for its pink sand beaches and its exceptional underwater fauna. It is also surrounded by a gorgeous turquoise lagoon. This beauty is 80 miles south of Australia's nearest neighboring country, Papua New Guinea. This distant place is an adventure traveller's paradise. A popuplar destination is the Old Telegraph Track. 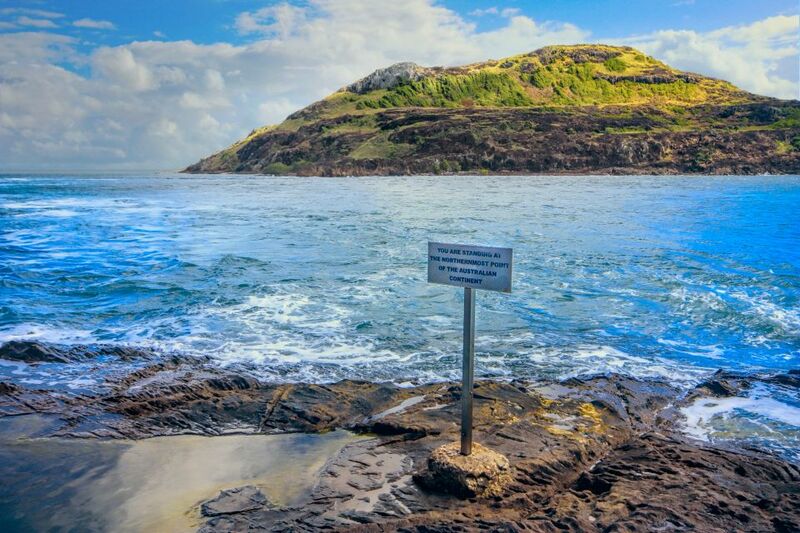 Here you can drive through deep rivers and creeks and then reach the tip of Australia's most northern point. From Hawaii to Pakistan, check out our top remote holiday spots!